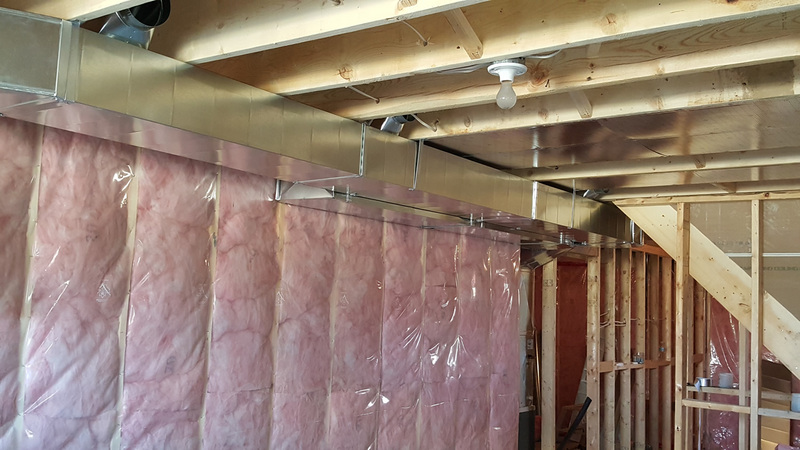 Working with all trades involved, Brantworth Mechanical can design and build custom or to-spec heating and cooling systems for both residential and commercial projects. 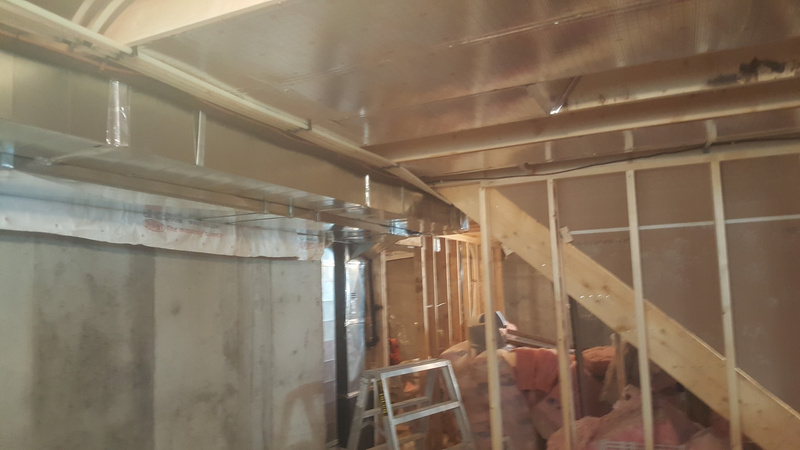 Years of quality work in new contruction, Brantworth Mechanical has been involved in projects of all shapes and sizes including commercial, new residential, municipal and industrial customers. 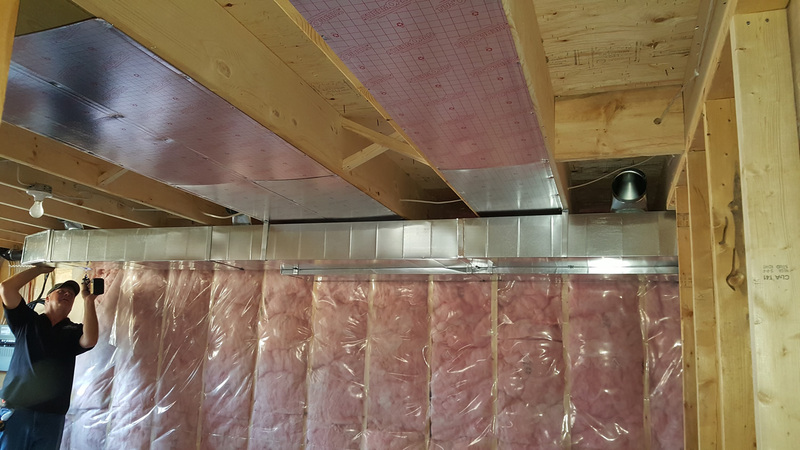 By building, and installing energy efficient heating and cooling systems we are able to save our customers money years down the road in consumables and repairs! Dealing with older buildings and homes is no problem! 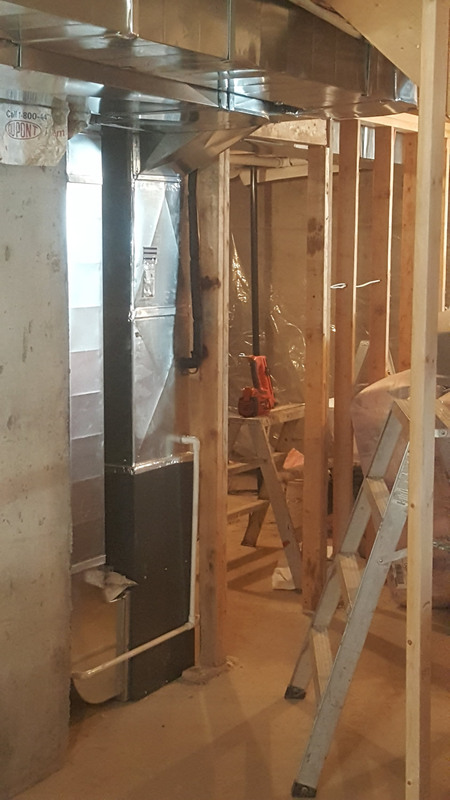 With years of experience behind us, retrofitting equipment or finding ways to make your existing system more efficient is something that we take pride in. Instead of a "brand-driven" solution, we always go over your choices of equipement and parts, and tailor a system to your building's needs. Not only do we install your new equipment, we can schedule a maintenance and service plan designed for your particular setup. 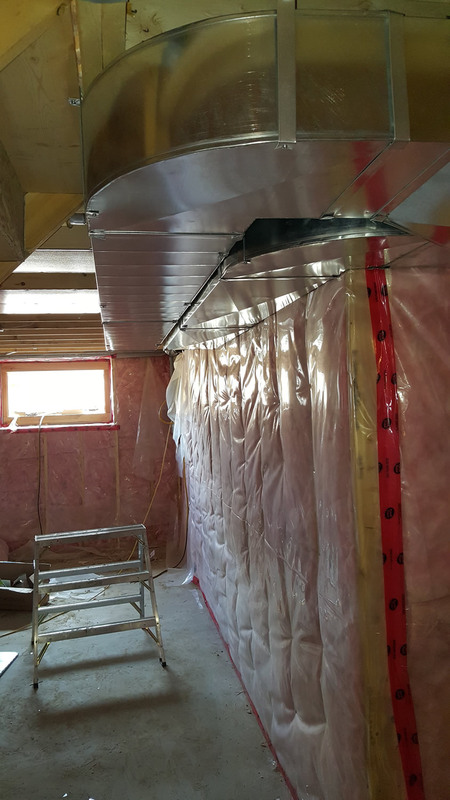 We take pride in being able to help our customers with building/home retrofit and renovations that help minimize or eliminate downtime. 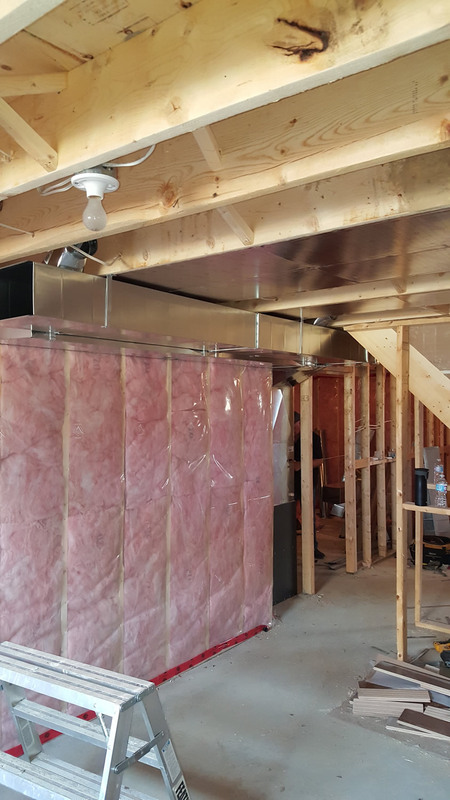 As a full service HVAC company with expert skills in refrigeration, heating and cooling, and sheet metal fabrication, we are able to see a project through from start to finish, without the use of outside contractors. 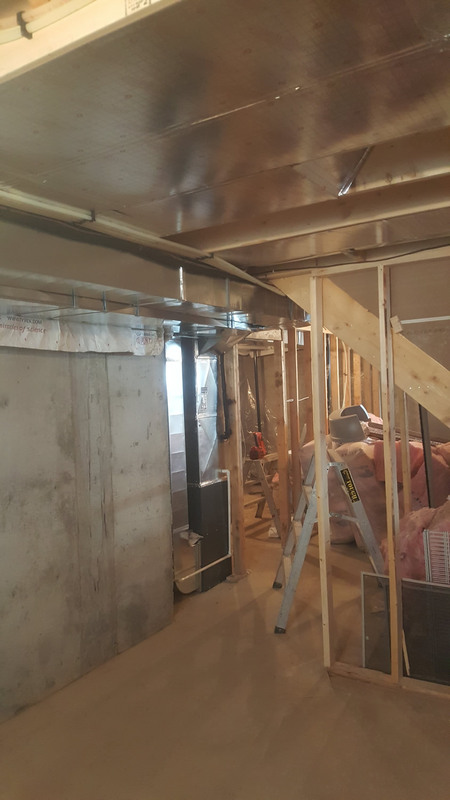 With a great track record of keeping our customers' construction, renovation or retrofit project on time and on budget you can rest assured that Brantworth Mechanical is your best choice in the Southwestern Ontario area. Call us today to talk about your upcoming construction needs and what Brantworth Mechanical can do for you.